Wednesday morning Annousakeio, a Hospital for Chronic Diseases and Rehabilitation Centre in Kissamos with Home Care Service for outpatients and 400 families in rural areas, received a consistent donation of medicines from Lydia Isola, a resident of Western Crete and member of Soroptimist International Murau, Austria and ISKA. 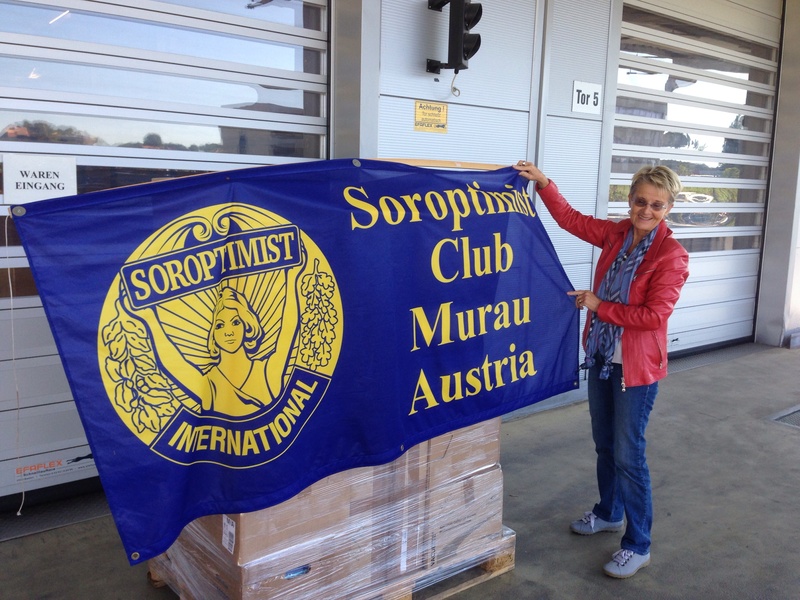 With the help of SI club members the collection and transport was organized. The donations are from an Austrian pharmaceutical company, GPs and a hospital. Thanks to all who helped to make this project work according to the motto ‘Sharing is Caring’. Below you can find some pictures from the Annousakeio staff opening the boxes of medicines.